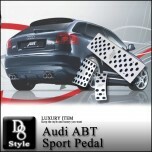 ITEM: ABT Sport Pedal Plate Set for Audi (A4, A5, A6, A7, S5, S5, S6, C7, Q5, RS4, RS5) MANUFACTURE.. 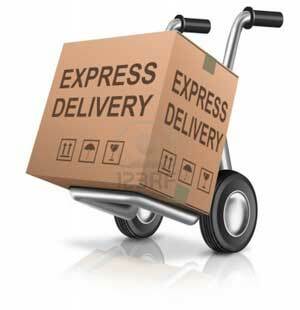 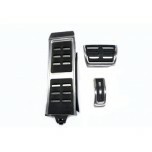 ITEM: Sports Pedal Plate Set for Audi (A4, A5, A6, A7, S5, S5, S6, C7, Q5, RS4, RS5) MANUFACTURER&n.. 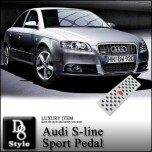 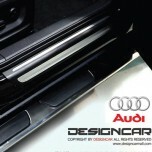 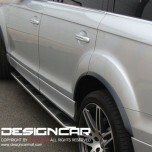 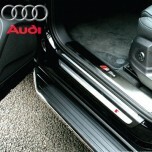 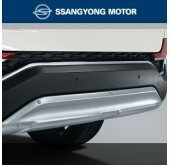 ITEM: S-LINE Sports Aluminium Pedal Plate Set for Audi A4, A5, A6, A7, A8, Q5 MANUFACTURER : A.. 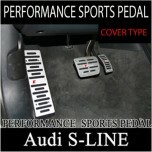 ITEM: S-LINE Performance Sports Aluminium Pedal Plate Set for Audi A4, A5, A6, A7, A8, Q5 MANU.. 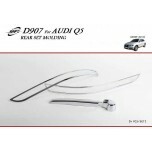 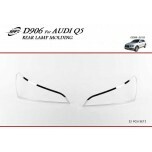 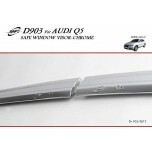 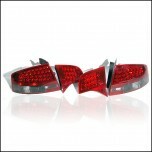 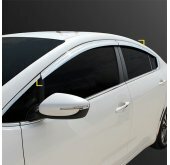 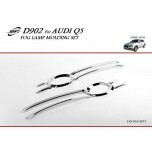 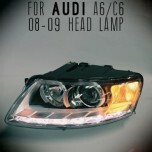 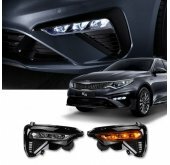 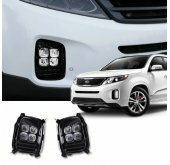 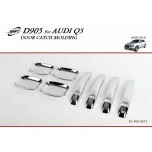 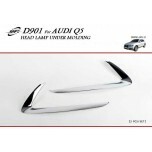 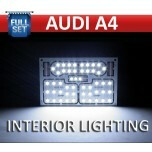 ITEM: Interior Lighting LED Modules Full Kit for 2007-2015 Audi A4 MANUFACTURER :&nb..